If you&apos;re having power problems, don&apos;t try to fix it yourself-leave electrical services to the experts. 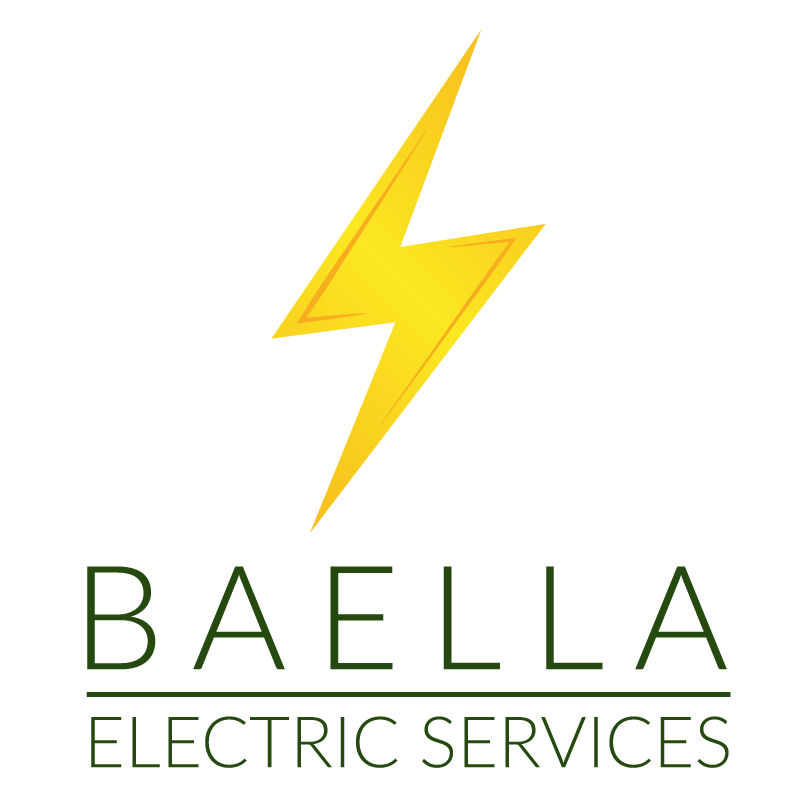 Baella Electric Services will troubleshoot, diagnose and repair any problems you have and can also install new electrical additions. Don&apos;t put yourself or your home at risk. Hire an electrician to get the job done.